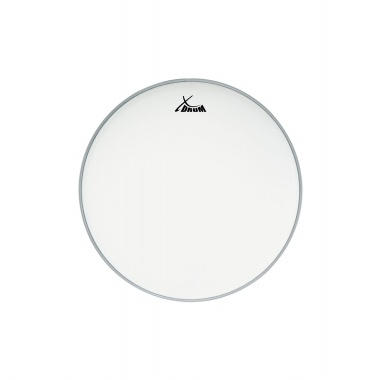 XDrum coated snare drum head 14 "
Single-layered snare head at a phenomenal price! With the new heads of XDrum you cast a rich groove from your kit with a clean sound distribution. 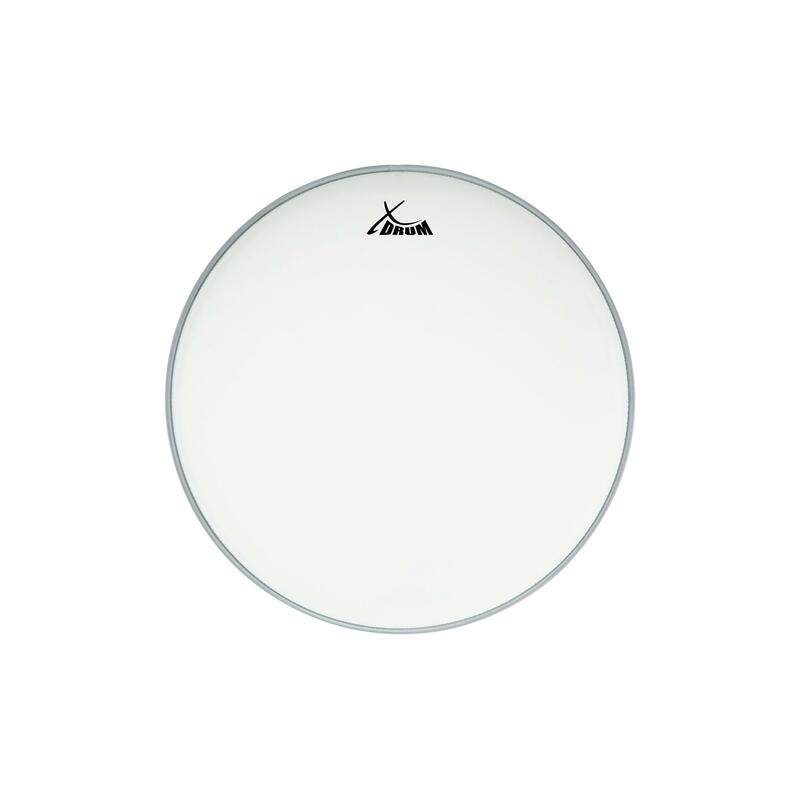 The 14" coated snare head in white with its roughened Mylar layer is ideal for an open, warm sound with a subtle attack and long sustain. Ich habe ein Trommelfell bestellt, Qualität kann ich leider nicht bewerten, da ich keine Ahnung in diesem Gebiet habe. Die Lieferung und Verpackung war 1A. Your question about the article XDrum coated snare drum head 14 "
XDrum Coated Drum Head Set 10" 12" 14 "
XDrum Coated Drum Head Set 10" 12" 14" 20"
XDrum Coated Drum Head Set 10" 12" 14" 22"
XDrum Coated Drum Head Set 10" 12" 14" 20" + 14"
XDrum Coated Drum Head Set 10" 12" 14" 22" + 14"
XDrum Coated Drum Head Set 12" 13" 14" 16" 22"
XDrum Oil Hydraulic Drum Head Set 10" 12" 14" 20" + 14"
XDrum Oil Hydraulic Drum Head Set 10" 12" 14" 22" + 14"
XDrum Oil Hydraulic Drum Head Set 12" 13" 16" 22" + 14"